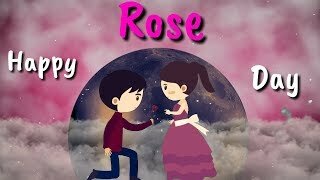 Rose day status video for special valentine week 2019! 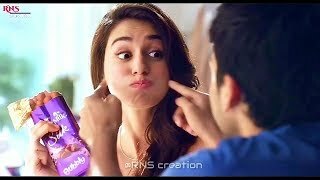 Hello users! 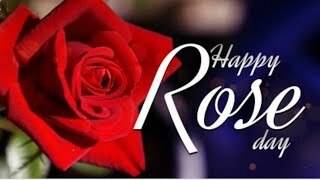 As the valentines week is started today with the first day of the week, Rose day! 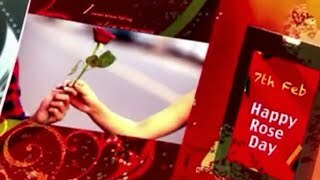 lovers give each other red roses showing their love. 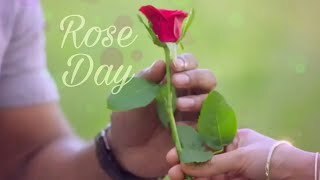 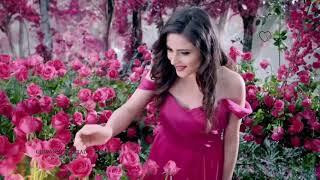 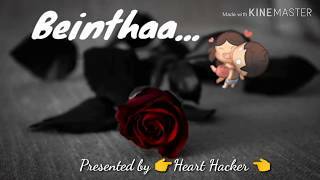 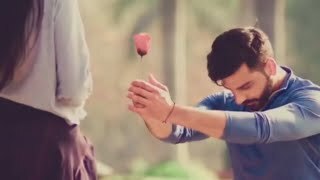 here we have a superb collection of WhatsApp status video for the rose day that you can share on your WhatsApp status. 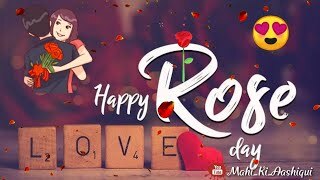 we have collected some really beautiful rose day status video for our users that you can download from below and share it with your valentines. 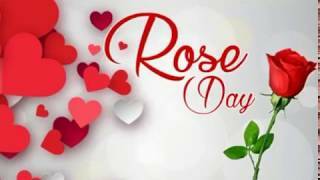 let's make this day memorable by sharing romantic rose day video status on WhatsApp and Instagram. 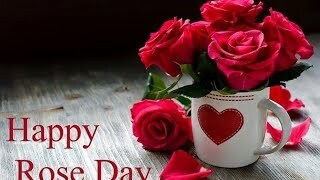 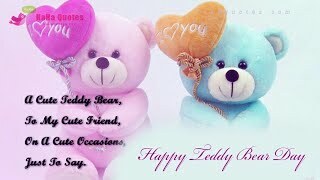 If you want some special valentine day status video you can check our other post.